The following blog is adapted from an article which appears in our 2013 25th Anniversary print newsletter. Become a member of Global Exchange and have articles like these delivered to your mailbox! 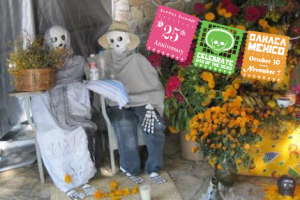 On October 30th a group of Reality Tours participants will travel with Global Exchange to Oaxaca Mexico to celebrate Day of the Dead and Global Exchange’s 25th anniversary. You could be one of them! Oaxaca is one of the earth’s most beautiful places. Its lush mountains, high arid plains and dramatic Pacific coast are home to a vivid cultural mix. 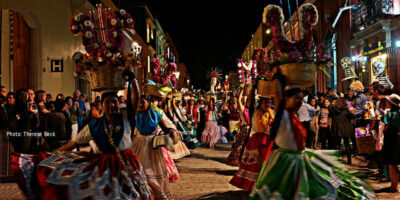 In addition to Spanish, Oaxaca’s people speak 16 other languages and 154 dialects. Oaxaca is known worldwide for its stunning legacy of pre-Colombian architecture, such as the dramatic Monte Albán ruins. 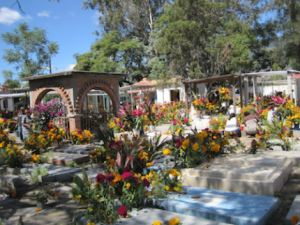 It is also home to continuing traditions such as the mid-summer Guelaguetza celebration and the stunning Day of the Dead (Día de los Muertos) ceremony, held in early November to honor all those who have walked the earth before us. But Oaxaca is much more. 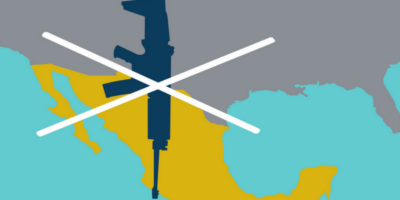 It is also a battle ground for the future of Mexico. Oaxaca’s farmers suffered great damage from the market disruptions undemocratically imposed by the North American Free Trade Agreement. Out-migration by those unable to survive on traditional farming has reached epidemic proportions; impoverishing and tearing communities apart. Repression, electoral fraud and bad government have been persistent. Resistance has also been fierce. 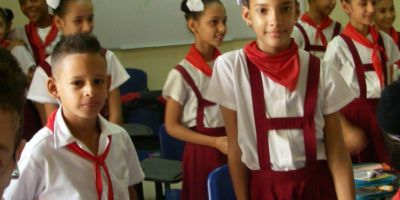 In the 1990’s guerrilla movements arose in the Southern Sierra and in 2006, government repression of school teachers sparked one of the longest general strikes in the history of our continent. Protestors occupied government offices and took over key radio and television stations. They stood their ground, even when attacked by paramilitary death squads. The uprising ended only when crushed by massive Federal intervention. 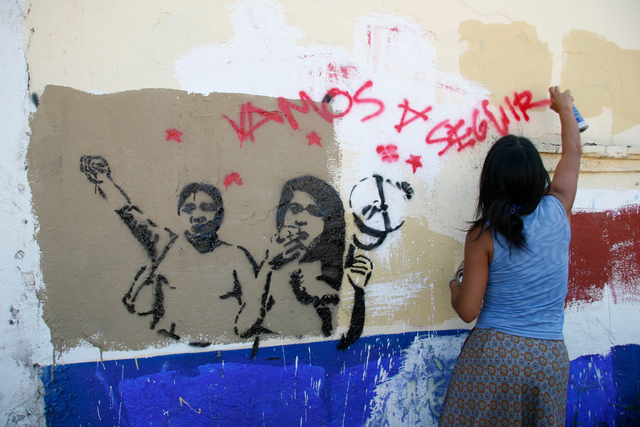 Over the last twenty years Global Exchange has stood with Oaxaca’s people. In the 1990s we organized electoral and human rights observation delegations to the state, sometimes in remote communities under siege by state controlled paramilitaries. We reported from the ground throughout the popular rebellion of 2006. This delegation will visit ruins, mezcal factories, artisan’s workshops, and will meet with indigenous leaders and social organizations. We will meet with women who are at the forefront of organizing community struggles to fight repression, sustain their livelihoods and defend their languages and culture. We will also, of course, take part in the Day of the Dead celebration, a family event to remember departed souls and to celebrate the resurrection of their spirits. You can welcome back your loved ones as well amidst the marigold flowers, sugar skulls, painted faces, colorful parades, live music, and traditional dances. I wo’nt be able to attend this year to the Oaxaca trip but it sounds wonderful. Will you be offering it next year?